Description: Life in the ocean. 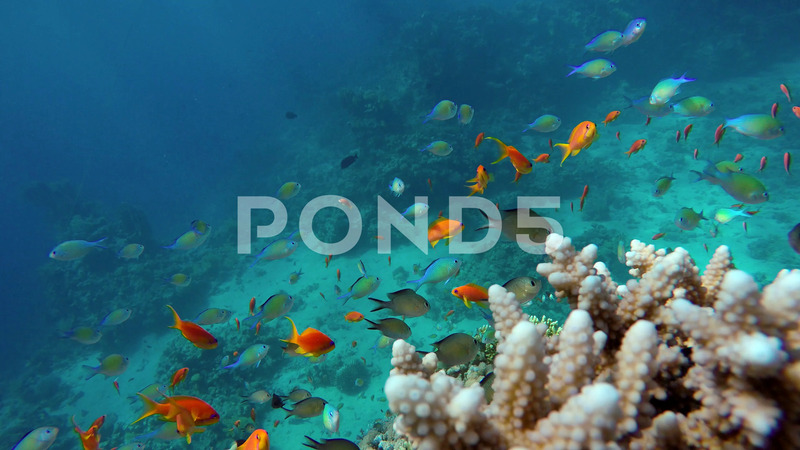 Tropical fish and coral reefs. Beautiful corals. The marine life of tropical fish. Coral reef. Tropical sea and coral reef. Coral reef. The marine life of tropical fish. Video under water.